Welcome to Bump Elliott headquarters! Here we celebrate the legacy of one of the most accomplished and likable figures in Big Ten history: Chalmers “Bump” Elliott. It is my great pleasure to announce that the definitive biography of Bump Elliott is set to be released later in 2019! 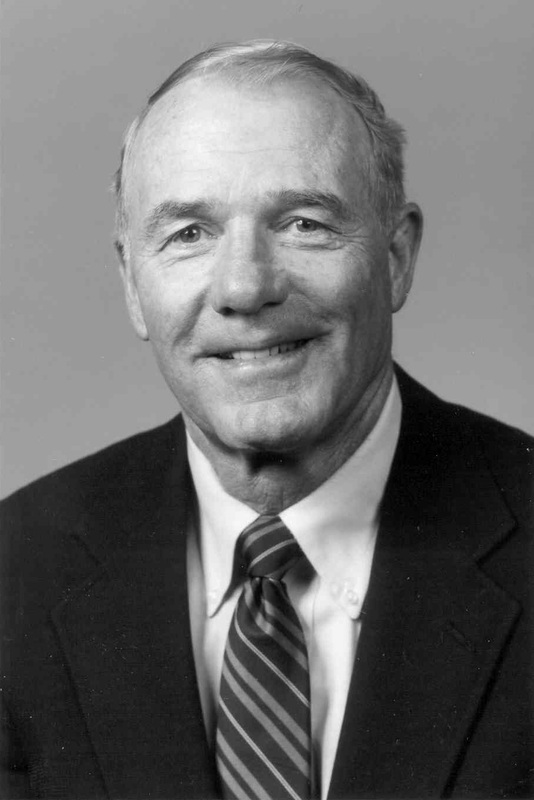 With the cooperation of the Elliott family, this book will be the ultimate look at one of the most humble yet successful men in the history of college athletics. 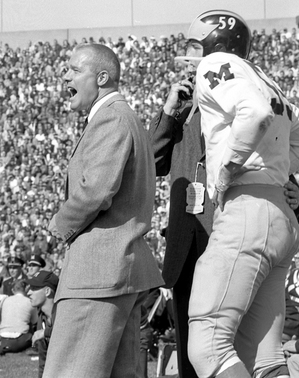 Bump Elliott left an indelible impact on two outstanding Big Ten universities. If you’re a Hawkeye fan who wants to recognize Bump’s legacy at the University of Iowa, welcome! If you’re a Wolverine fan who wants to recognize Bump’s legacy at the University of Michigan, kindly ignore the Tigerhawk wallpaper around you…and welcome to you as well! More information on the book will be released in the coming weeks, so please check this page frequently for the latest news. Go Blue! Go Hawks! Go Bump!